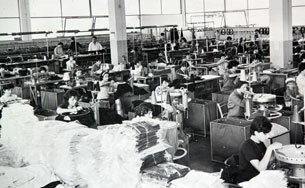 DALMINE 1952 is one of the most famous knitting mills existing today in Italy. 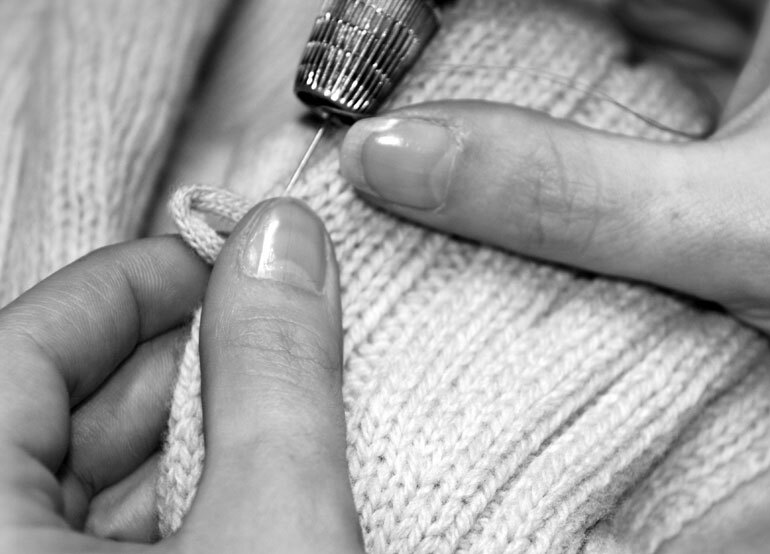 The company’s experience extends over half a century in the field of knitwear and tailoring. Our history spans two millennia. It’s a story, first of all, with men at its centre. People who can interpret, design and create for the taste of entire generations, transmitting this taste into products of complete elegance. 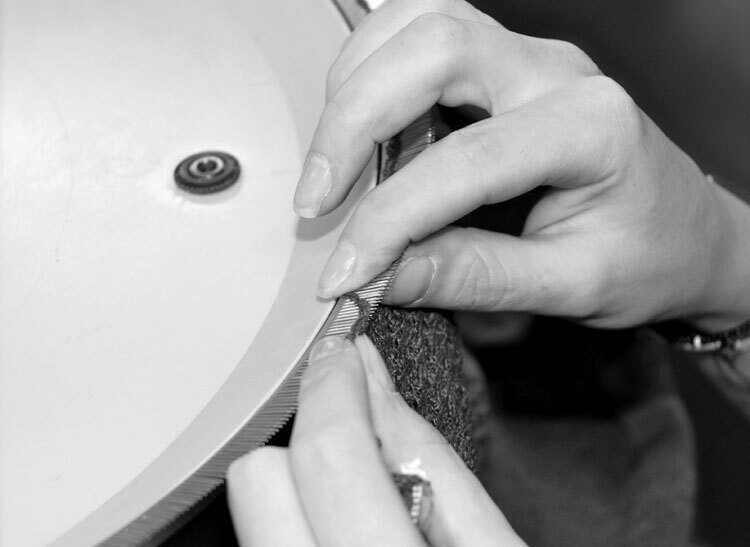 We have always transferred a deep knowledge of knitwear and fine tailoring craftsmanship in every one of our garments, making our creations precious and unique. The quality of the DALMINE 1952 brand is rooted in a family tradition that combines experience, professionalism and technique with meticulous labour in terms of creation and packaging. of the final product, the hallmarks of our brand. Our modern corporate structure is backed by professional designers and fashionmakers that avail of the state-of-the-art machinery and technology to produce precious and inimitable knitwear. The vertical optimization of the artisanal production process and the peculiarities of a yarn, expertly selected from the most important Italian spinning mills, guarantee an elevated standard of quality in our knitwear. These are the prerogatives of DALMINE 1952, a brand that transmits the elegance and luxury of Made in Italy in every one of its garments. 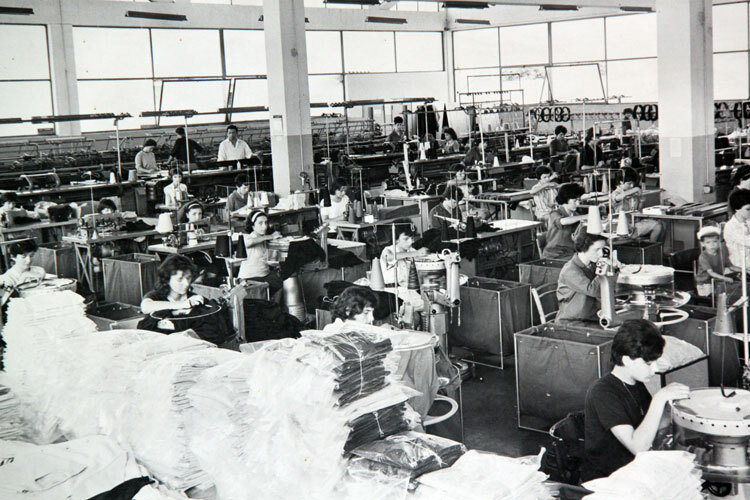 DALMINE 1952, the legacy of a family and a company that has always dressed the world with its own history. With a made to measure menswear line and oriented toward personalisation and the feminine perspective, undertaken with rigor and quality that identify each of our creation, we give uniqueness and value to the entire production process, from the design to the packaging. 360 degree care, from the research for raw materials in comparison with the market, which in 59 years has allowed our brand to reach 38 countries around the world, with over 600 customers and 90 stores in major cities on 5 continents.